Newell Wood Products is dedicated to bringing you the highest quality trusses for the best price possible! 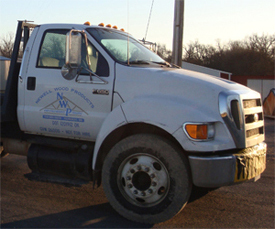 We use high quality lumber that meets or exceeds the load limit needs for your project. 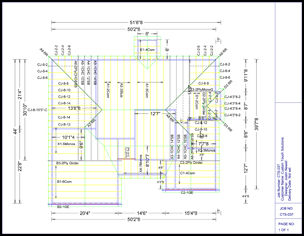 Whether you need residential, commercial, or barn trusses, we are ready to fill your order. To the left is an attic truss that is specially designed to carry the load you need to create an upstairs room or storage area. Click on Get A Quote below to start your custom order today! 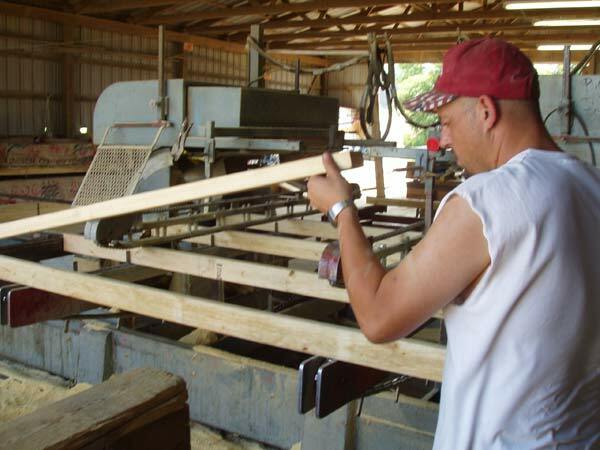 Newell Wood Products works hard to ensure that the highest quality trusses are manufactured on a daily basis from our location just off of Highway 69 north of Muskogee. Each board is visually inspected as it is picked off the pile to guarantee that it meets the quality and specification needs of the job it is being used for. It all starts in the saw shop where the boards are cut to the perfect length and labeled for use in the truss shop where the final product is assembled. 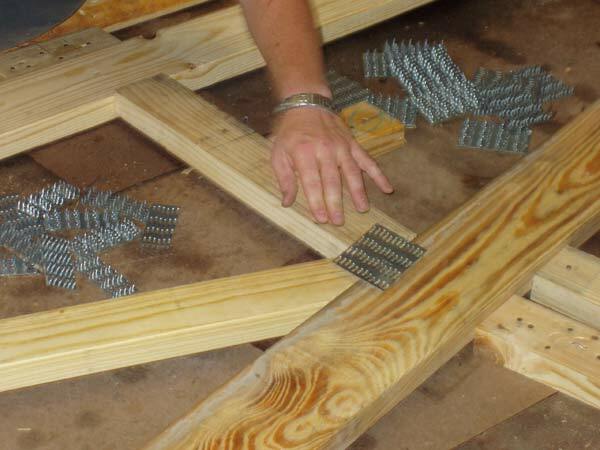 Alpine metal plates are used to secure the trusses as the final product is made. A press is used to apply the needed pressure to secure the plate in place and create the truss for your project. Click on Get A Quote to get started on your order today!